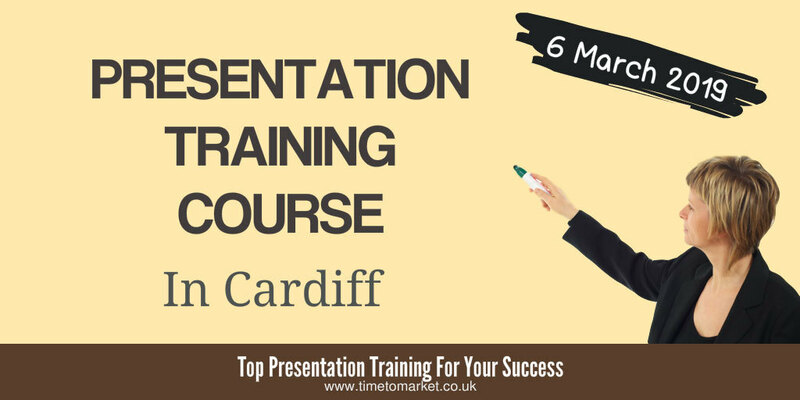 On this presentation training course in Cardiff you can expect to learn the essentials of giving a good presentation. Learn to give a presentation at work or, as part of a professional conference programme. Today it always pays to have the requisite presentation skills to advance your career. So now is your chance to boost your presentation confidence. Develop your presenting skills today. 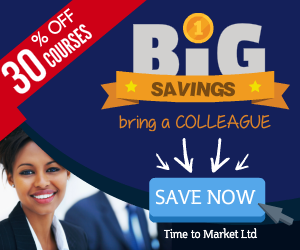 This presentation training course in Cardiff is highly interactive. Therefore it involves you practising each presentation skills learning point as you progress throughout the full day's training. Your presentation training course starts at 0900 and finishes at 1700. Consequently, it's a full day involving a series of training exercises and presentation expertise. Almost all of our training course participants have some presentation experience. But it’s fair to say that some are new to the whole experience of giving a presentation. Develop your presentation skills with a Cardiff presentation training course. Boost your confidence as a result. In addition you can help to develop your career. Since no matter the stage of your career it's never too early to invest in presentation skills training. So, aim to boost your presentation confidence and technical skills. Join a presentation training course in Cardiff. You can increase your presentation productivity with better presentation skills and techniques. Most of all with PresentPerfectTM training you can expect to benefit from more confidence. Finally you can achieve better results. 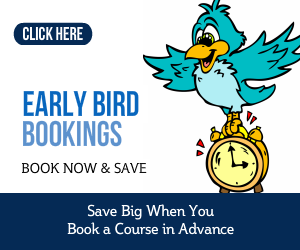 Early bird bookings close on February 12 2019. Other bookings close on February 26 2019. Don't forget that you can always contact us with any questions you have before booking. You don't need a PayPal account to book this training course. Just choose the "Pay With Debit Card" option instead of a PayPal account on the next page.